Everyone prefers to have a glass of wine to be served with a nice dinner. Especially when we gather for a celebration or a wedding eve, a premium wine always finds its way to the dining table. For centuries now, wine is considered to be the center of happiness and inevitable in celebrations. Wine relaxes, and nerves and minds and also can bring smiles to our faces, though at a limited quantity. In fact, beyond this mental happiness and hype it offers, it is said that vine has a characteristic which help improve our physical health also on consuming wine in moderate quantity. People may have heard that a glass of wine once in a while is good for health, but how exactly it is based on medical research. In fact, there are many studies done in favor or adverse to consumption of wine, but as a general notion, even doctors admit that minimal consumption of wine is good for health. Some latest studies also back up the health benefits of wine intake in moderate amount. Ranging from decreased mortality rates to fighting cancer cells, wine at one end can go a long way when it comes to is health benefits. Before we talk further about the health benefits of wine though, we may first stalk about the pore size of it. It may be hard to exact gauge the most appropriate pour size given the different shapes and sizes of wine glasses we use. There are many countries where people love oversized wine glasses; however, medical experts don't suggest this as proper pour. An ideal wine glass is about 5-ounce pour. While considering moderate drinking, it means two glasses for men and one glass for women, ideally. Now as we have a better insight towards the pour, let’s explore some benefits it may offer. We are battling against the free radicals in our body, which pave the way to terrible health issues like cancer, in which wine can have a positive impact. It is known that wine consists of a lot of antioxidants which will attack the free radicals. When considering the fighting free radicals benefits of wine, it is ideal to consider white wine than red. Research by the University of Barcelona had proven that phenols in white tend to have more antioxidants when compared to red wine. This is an interesting fact to know against the common belief that red wine has more benefits in terms of health. Dom is a premium vintage vine, which got its name after the famous Benedictine monk Dom Perignon who pioneered in the production of this super-fine wine; however, in contrary to popular belief, it is not him who invented the champagne method of preparing sparkling wines. He pioneered his unique winemaking techniques in the 1670s and was the first who blended grapes in the current way to improve wine’s quality with a proper balance between the elements to taste good as a whole. He also succeeded in producing white wines from dark grapes through proper manipulation of presses and also enriched the champagne wines tendency to retain natural sugar to induce a secondary fermentation. 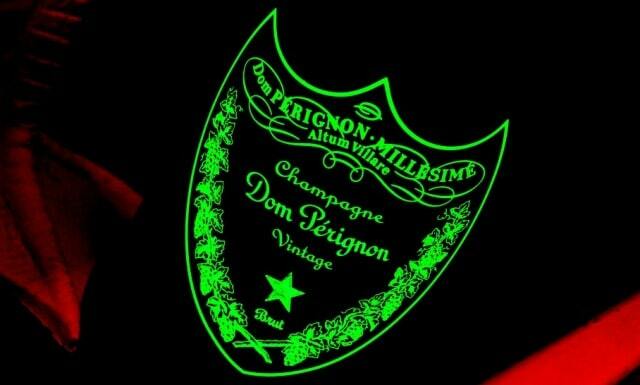 The first vintage variety of Dom Perignon was made in 1921 and got released in 1936. Back in 1935, about 300 bottles of the vintage 1926 precursor of Dom Pérignon were sold to the Simon Bros. & Co., which used to import Moët in the UK. They gifted two bottles each of the best customers on their centenary. Until the year 1943, Dom Perignon wine was produced from the regular Moët & Chandon vintage champagne which was then shifted to special 18th century-styled bottles. Again in 1971, Shah of Iran also ordered the Dom Perigon of the first vintage batch of Dom Pérignon Rose during the 2,500-year celebration of the great Persian Empire. In 1981, it was Dom Perignon which was chosen for the special serving on the royal wedding of Lady Diana and Prince Charles. The Dom Pérignon Vintage 1961 magnums which were served on the occasion had a special insignia which was meant just for this ceremony. Let’s get back to the health benefits of wine. Along with ensuring your daily share of vitamins, drinking a glass of wine may also give an additional boost to your immune system. A minimal amount of alcohol consumption is also showed to ward off many infections and can keep the immune systems always in check. However, don't get carried away with this reassurance. 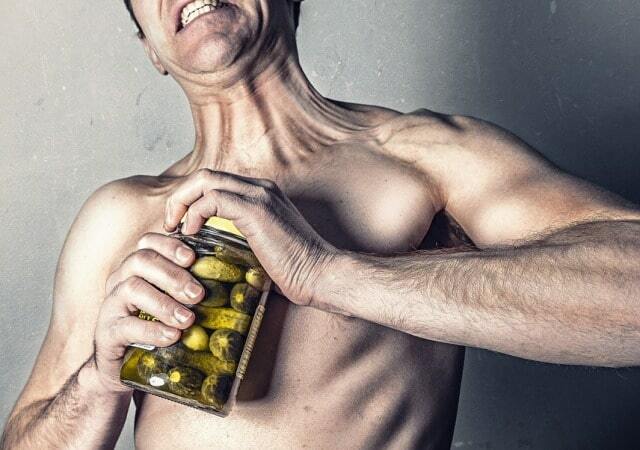 Anything in excessive amount may also lead to largely negative effects. As we grow older, human bones tend to get much brittle. You may try to increase calcium intake also by drinking more milk. However, sipping a relaxing glass of wine will help to boost your mental stimulation also along with getting this additional benefit. Red wines seem to have a larger level of silicon, which is ideal for enhancing bone mineral density. It helps to increase bone density and thereby reduce the chances of osteoporosis. Like a glass of warm milk, wine may also help you to doze off calmly at night. Moderate amount of wine helps prevent blood clotting at veins. Wine seems to at as natural blood thinner, which helps break up blood clots and help reduce the risk of stroke. It is noted that the impact of wine in reducing blood clots is more effective in women than men. As we'd seen above, red wine contains phenols which have blood thinning properties similar to that of aspirin. Resveratrol is the compounds in wine, which is largely found in red grape skin, that helps to protect against stroke. However, one should be careful that only minimal to moderate consumption of wine offers this benefit of preventing stroke, on the other hand, heavy drinkers may likely to have the opposite effect, i.e., a greater risk of heart diseases and stroke. I hope you enjoyed this blog post about the major health benefits of wine and the top premium brands to consider drinking. Interested in more articles about healthy food and drinks to consume?